The Judaean Desert is probably one of the most majestic areas on this planet, and despite its proximity to the city of Jerusalem, it looks and feels like another world. 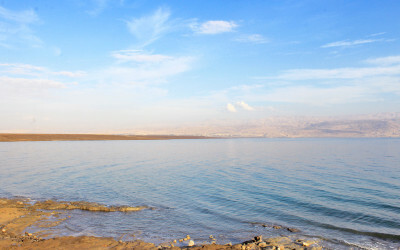 This incredible vast expanse of land stretches from the northeastern Negev to the east of Beit El, ending in a steep cliff dropping to the Dead Sea and the Jordan Valley. If I could just peek into the travel bucket lists of all travelers around the world, I’m pretty sure I’d find this place on every single one of them, and for good reason. 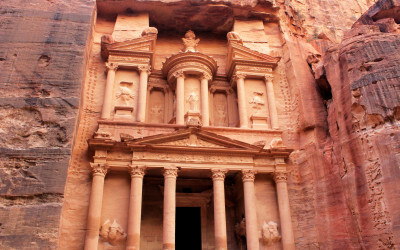 The thing is, every corner of the world is full of beauty and undiscovered mysteries, but Petra is one of those places that really manage to stand above the crowd.